Alfredo Pedulla is one of those Italian transfer gurus who appeared in the wake of the success of Gianluca DiMarzio as an “insider”. 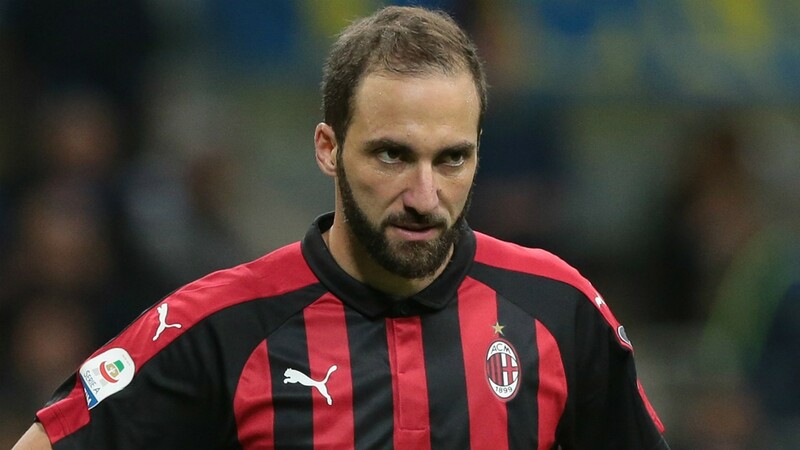 He clearly has some good sources in Serie A though, and he seems very certain that Gonzola Higuain’s move to Chelsea is very close. Not much room for ambiguity there. The question is whether it’s a good move for Chelsea now, seeing as it looks our most likely big transfer this January. A lot will depend on the terms of the deal. A loan move with no obligation to buy can’t really go wrong. He can’t be worse than what we have at the moment, and he might even be… good! Either way, he’ll be able to slot into Maurizio Sarri’s style straight away, with no need for too much adaptation. If he’s just here for a few months, that can’t be underestimated as a benefit.